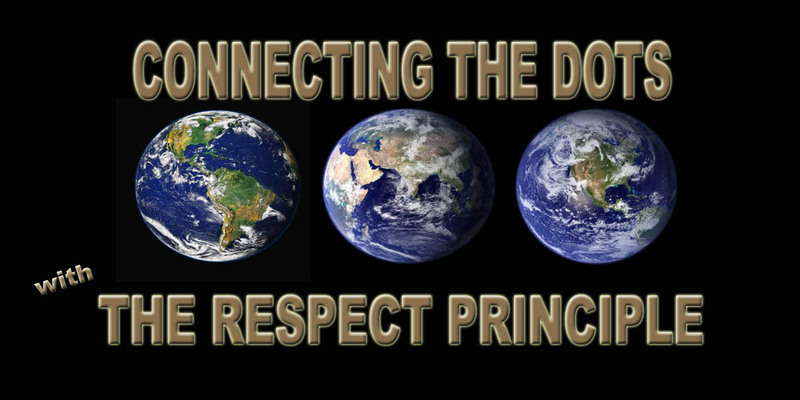 Eagerly anticipating the day when I am writing and working on my company, “Connecting The Dots With The Respect Principle” full time not just for me but because of all the people the global initiative will help to shift from surviving to thriving. This entry was tagged Personal, Professional, Updated. Bookmark the permalink.